Your perfect condo in paradise awaits you. 1/1 in Cityplace in the middle of the action without the noise! Courtyard-facing unit with pool, gym, business center, assigned garage parking, quiet 2nd floor location. Walk to Kravis theater, bars, shopping, restaurants. Easy ride/walk/run to beach. 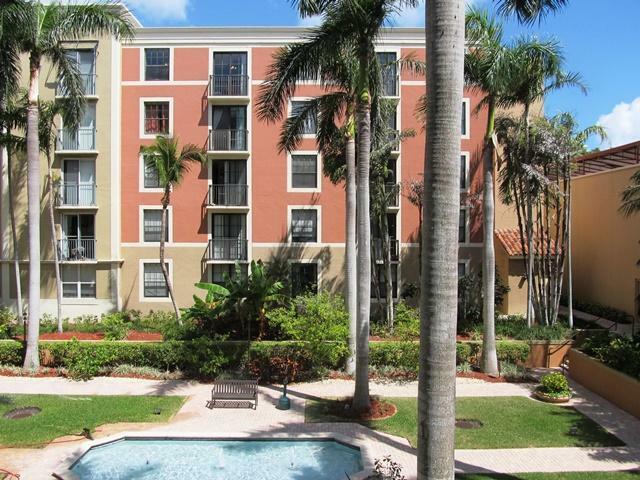 Super convenient to PBI, I-95, Palm Beach shopping and lifestyle. Rent it for income or use it for your pleasure. Rare availability from original owner, treated it with care, and now it can be yours!